Objects of use, more specifically, thoughtfully designed objects of use, create an inescapable emotional response in us all. Daily rituals, such as combing wet hair directly from the bath or shower, are at once repetitive and therapeutic, and the DALÍ SURREALIST COMB, by UNE HEURES, actively celebrates this. 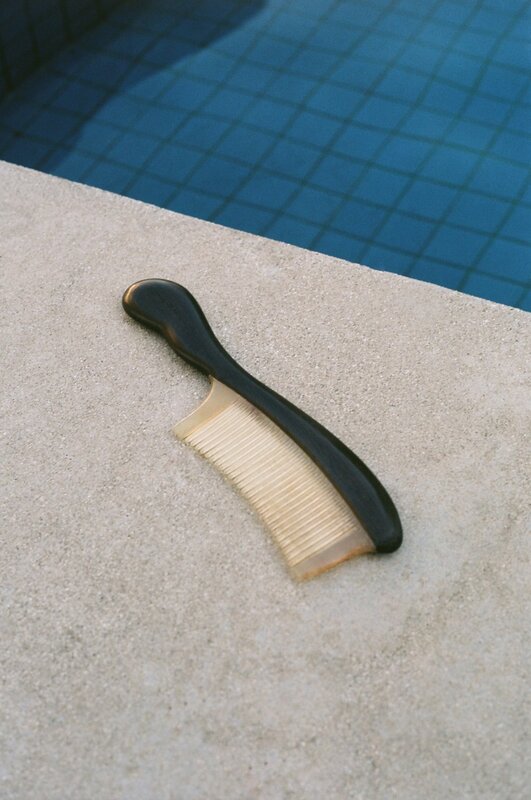 In a true celebration of the Surrealist movement, UNE HEURES have cleverly channelled the somewhat unconscious act of combing one’s hair into every aspect of this subtly splendid, everyday object. This comb will carry the wondrous weight of your imagination, in your very own hands.